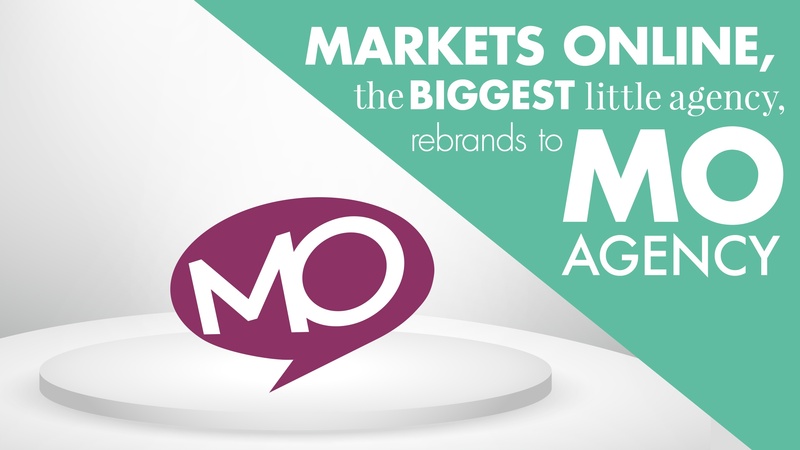 Markets Online, the biggest little agency, has officially rebranded to MO Agency. Founded by Luke Marthinusen in 2011, the agency began with a core service offering of website development and lead generation. In 2012 Jaco van der Watt came on board as Creative Director and partner in the business, adding a different dynamic to the agency’s offering. Fast forward to 2016, MO is a full-service digital marketing agency providing clients with expert solutions for web design and development, video content production (which comes with off-the-wall animation), creative design, content strategy, search, and social media. Switching from Markets Online to MO was an easy transition for existing MO clients who have been referring to the agency as just that – MO - for a while now. In addition to the name change, the agency has also moved office premises to Hyde Park. The new office space sees a better appointment of space and top notch IT infrastructure to ensure that the MO team are always at the top of their game. “Being in the digital space, it was essential that we went all out in kitting the new office out with a brand new network and optimal fibre. In addition to this (the practicality element) it was important that we created a space that our team could feel inspired in. Our staff are our greatest asset, and if they feel welcome, energised and creatively inspired within their workspace, that leads to greater delivery and results for clients,” says Marthinusen. While the agency name and office space has undergone a rebrand, the biggest little agency tagline, which has been with the brand for the past two years, will stay. MO has intentionally chosen not to be too big. They’re big enough to deliver, and agile enough to adapt. Their expert team is organisationally flat, collaborative and highly effective. Because of this, they’re more nimble than the competition, and clients receive a far more personal and tailored experience from the team. Anyone who knows Luke will affirm that he is not one for the conventional way of implementing digital strategies and marketing his agency. So while you might spot a MO billboard along William Nicol in the coming months, you’ll also find many a surfboard rocking the MO logo, be it in Indonesia or Jeffrey’s Bay.